According to the Low Pay Commission’s 2018 Report, roughly 5 million workers above the age of 25 have benefited from the 4.4% wage increase implemented last April. 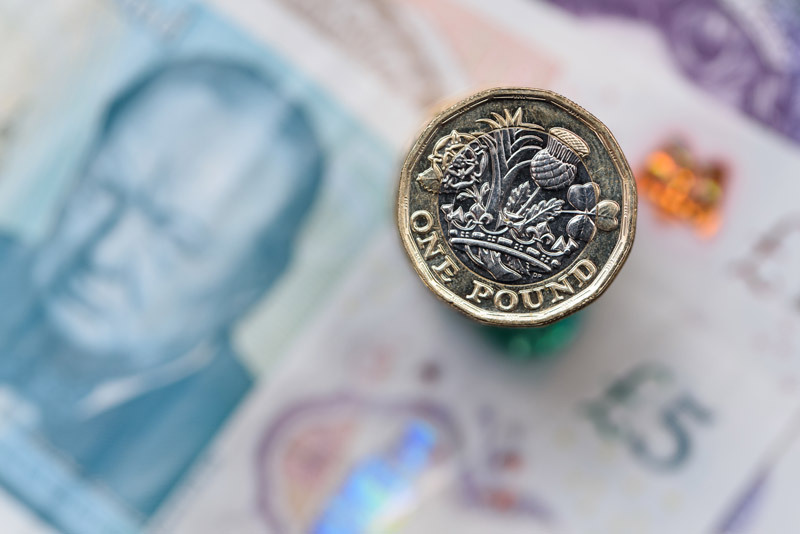 Currently the national living wage stands at £7.81 per hour, and this will rise again April 2019 to £8.21. This change to the National Living Wage (NLW) allowed for pay to rise much faster than normal, “not only for those on the rate, but also for the bottom 20% of earners” as a whole, due to employers increasing rates for those earning above the NLW as well in order to maintain “a gap between job grades”. When increases to the NLW were first revealed by George Osborne in 2015, business groups voiced concerns that unemployment would rise, with the CBI describing the wage increase as a “gamble”. The British Retail Consortium also warned that hundreds of thousands of jobs would disappear in the retail and hospitality sectors. Currently, 1.6 million people, 1 million of which are women, are paid wages at or below the NLW, which is 6.5% of workers over the age of 25. This percentage hasn’t changed since 2016. However, these difficulties faced by employers have not translated into an increase in unemployment. The 2018 Autumn Budget accepted the Low Pay Commission’s report and recommendations and have agreed to the new National Living Wage and minimum wage rates. Nevertheless, the new wage increase has left campaigners dissatisfied, particularly since it only applies to workers over the ages of 25. The Young Women’s Trust, a group that promotes the interests of women between the ages of 16-30, warn that the “way the increases were structured would leave younger workers severely out of pocket”. Dr Carole Easton, chief executive of the trust, said: “Even with the small wage increases that will come in next April, under-25s will be losing out on £80 a month because their age means they aren’t eligible for the NLW. This is despite many doing the same work and having the same outgoings as colleagues aged 25 and over.” She warns that both men and women in this age group are left without enough funds to cover the basics of living and transport.